January 28, 2013 marked the 200th anniversary of the publication of Jane Austen’s Pride and Prejudice. Janeites the world over marked the occasion with whisper quiet clapping of lambskin-clad hands, gentlemen in beaver hats standing by to offer fine, imported linen handkerchiefs to wipe away the tears of the dear angels. Oh, happy day! And how it would have shocked her had she foreseen her future fame. I love Austen’s novels but am not technically a Janeite. I admire her snarky, pointedly feminist prose, and have read and admired all six of her novels, but I’m no obsessive, by any means. On the other side, critics who dismiss her as a writer of fluffy “women’s novels” miss the point by a hundred miles. Say she’s not your thing but don’t brush her off. The woman had some serious balls. Austen bashed pretense and the institution of marriage. Predatory women – and profit-driven suitors – were flayed mercilessly. You could say the endings were conventional but I argue such was necessary, in order to satisfy a reading public eagerly anticipating orange blossoms, blushing brides and the promise of giddy happiness between hero and heroine. Perhaps many readers missed the snide undercurrents but deeper readers could chuckle behind their ostrich feather fans at how precisely Miss Austen hit the mark. Rather sophisticated writing on the part of a parson’s daughter. Austen lead flawed characters through dramatic changes, challenging them to face personal demons. 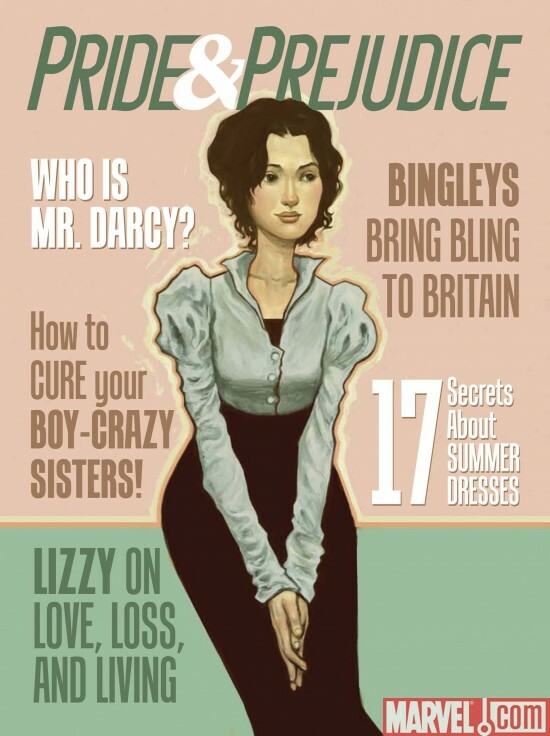 In Pride and Prejudice, Darcy and Lizzie clash violently at first. Only through admitting to their faults, making difficult and humbling changes, do they ultimately come to admit their love. Fluffy writing? Don’t think so. Sharp insight into the workings of the psyche, more like. She was no stranger to the workings of the ego, narcissism and avarice, what largely drove the marital dance in her era. She also believed human beings have the potential for change, which requires some deeply committed and painful work. 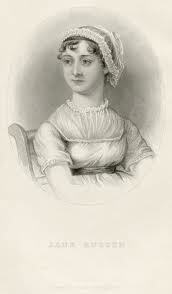 If she were alive today, Jane Austen may find employment as a therapist. A marital therapist, perhaps. Time to read, or re-read, Pride and Prejudice? Did you re-read it in anticipation of last year’s anniversary? Regardless, happy anniversary +1 to a canonical novel. And good for me in finding I can still use a post I started erroneously, confusing 2013 with 2014, in the same vein as the certain knowledge I will continue to write 2013 on my checks and documents through early February, 2014. There’s plenty more out there to keep you busy for a lifetime.